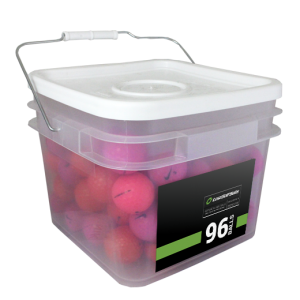 This Premium Pink Mix may contain, but not limited to, various models from premium golf brands such as: Bridgestone, Callaway, and Srixon. Pink balls came as yellow. They’ll do though. Balls were, as advertised, in mint condition though. Good mix of balls. Used them for a charity game and they didn’t fail. Look great. 3 Solaras. 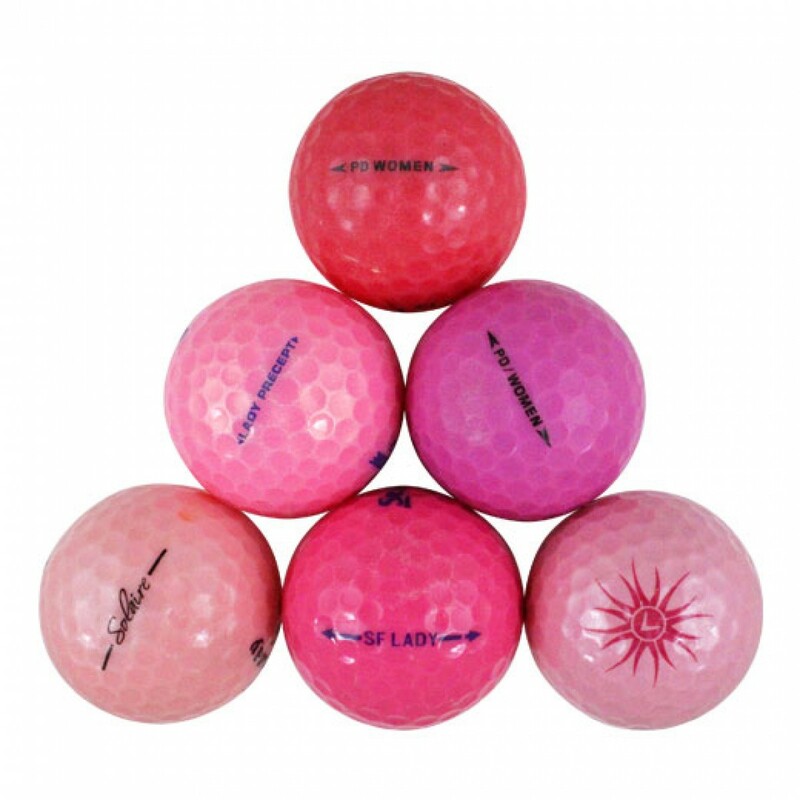 Use them to track ball flight. nice assortment of from what I can see like-new golf balls. 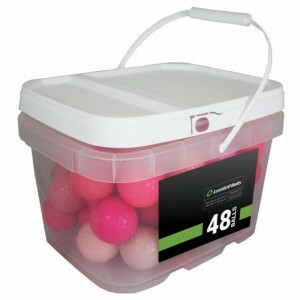 I'm a 27 index and my biggest need is for pink ladies balls.